Well, my plan to continue blogging didn't quite go to plan. 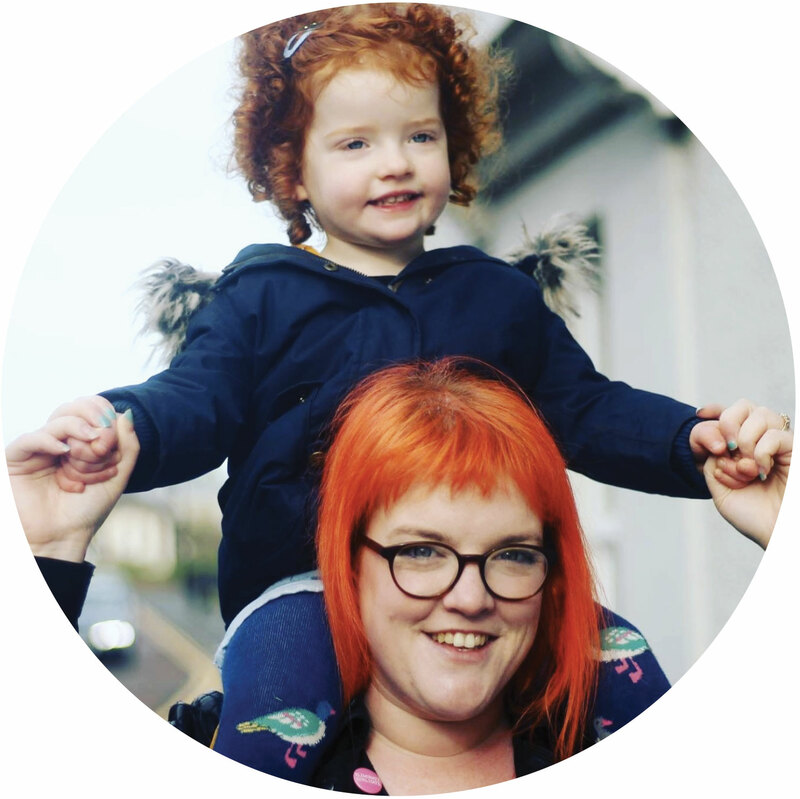 I suffered quite badly during the first trimester (and some of the second) with sickness and extreme tiredness. 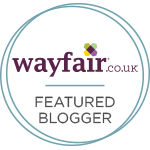 So, sadly the blog was left to gathering dust. I do miss it though, I have found myself planning recipes in my head more and more over the last few days, so thought I would kick things off with this recipe I made earlier in the year, but never got around to blogging. 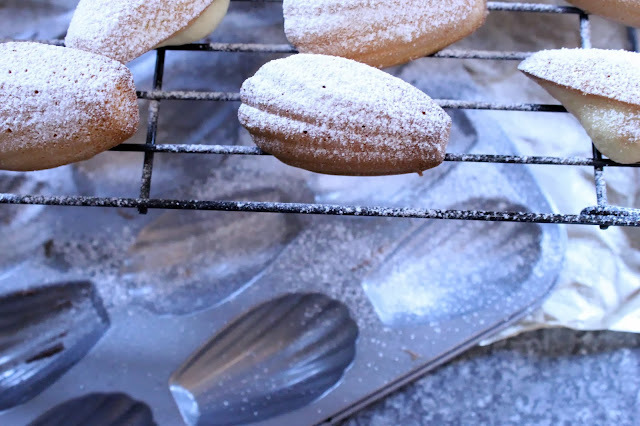 Violet Madeleines. Lovely light and delicate cakes adapted from the Skinny French Kitchen by Harry Eastwood. I love this book by the way, makes french cooking easy and a little lighter on the waistline. Preheat the oven to 200C and brush a little oil into the Madeleine moulds - I used coconut oil, but standard olive or vegetable would do.Whisk together the eggs, salt and sugar until bubbly, then add the remaining ingredients and mix into a batter.Gently spoon the mixture into the moulds, filling three quarters of the way to the top, be careful not to over fill.Next, put the filled tin into the freezer, ensuring it is lying flat. 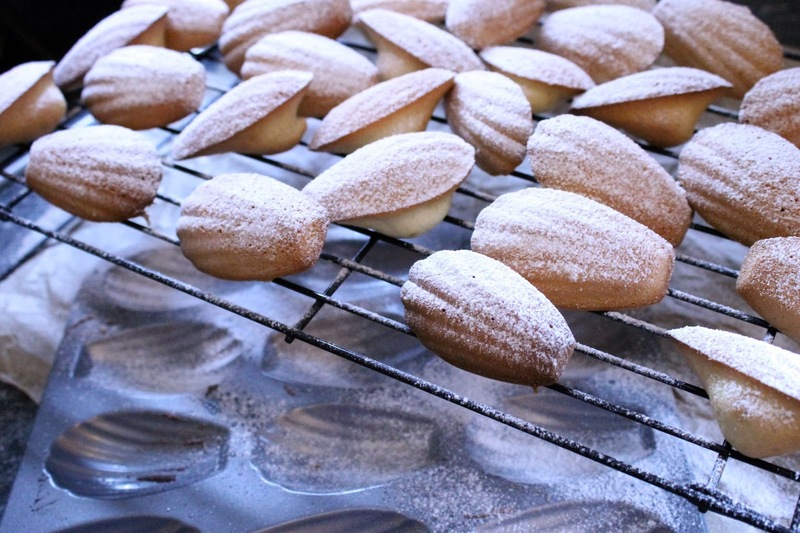 Leave it for 10 minutes, and put the remaining mixture in the fridge to keep cold.After the ten minutes, put them in the oven and cook for ten minutes.Repeat the oiling, filing, freezing process for each batch until the mixture is all gone.Dust the Madeleines with icing sugar and serve. They will keep for 2 days in an air tight container, although they taste best eaten fresh. According to the book, its the shock from cold to hot which results in the signature little bump. The recipe above is how you should do it, however, I skipped the freezer bit for my second batch and they turned out much the same, so if you, like me have no patience, a refrigerated batter will still give you the little bump. Thinking of doing a few baby/pregnancy related posts, as its the biggest part of my life right now. What do you think? Would you be interested in non-food related content? I'm glad you're feeling a bit better now and it's always lovely to see a post from you. 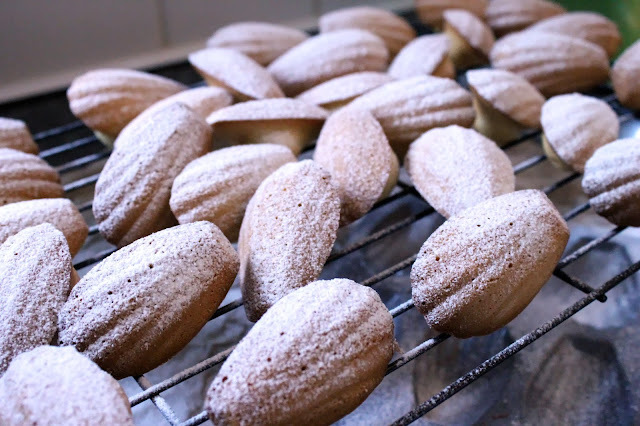 These little madeleines are so pretty. We miss you Nelly! I for one, would love to hear any Nelly news! These and the book look fab, one for the xmas list I think.